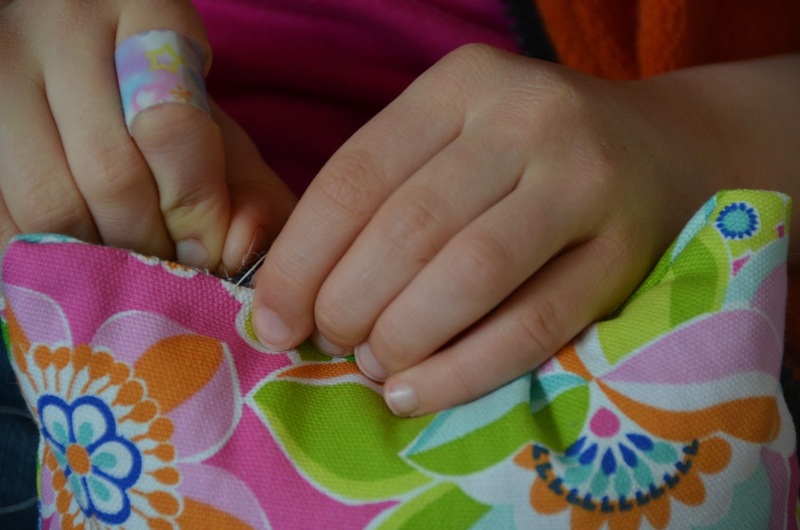 Make something by hand, and your children might have a keepsake. Make it together, and you’re building a life skill. 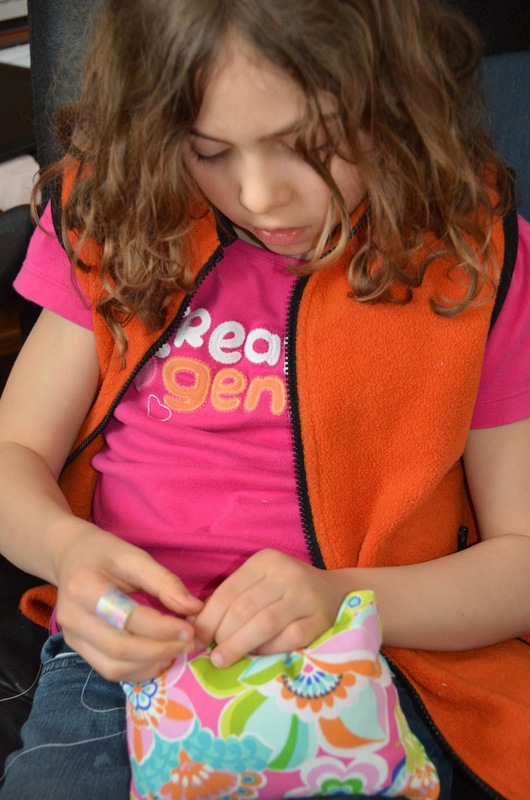 Beginning sewing projects have been skill builders and a way for my school-aged daughter and I to connect. Recently, I helped her stitch a pillow for her new 18-inch doll. I also made a second one for her little sister’s doll. I would prefer a remnant of new, organic cotton for this project, but I often resort to conventionally grown cotton since it’s frequently all I have available. Another green and frugal source is a piece of adult cotton clothing from your closet that no one wears, which would probably supply enough fabric for multiple doll pillows. You need less than a half-yard for this project, even a third of a yard would do; so if you must buy new fabric, you might want to check the discounted remnant basket at your fabric store. 1. 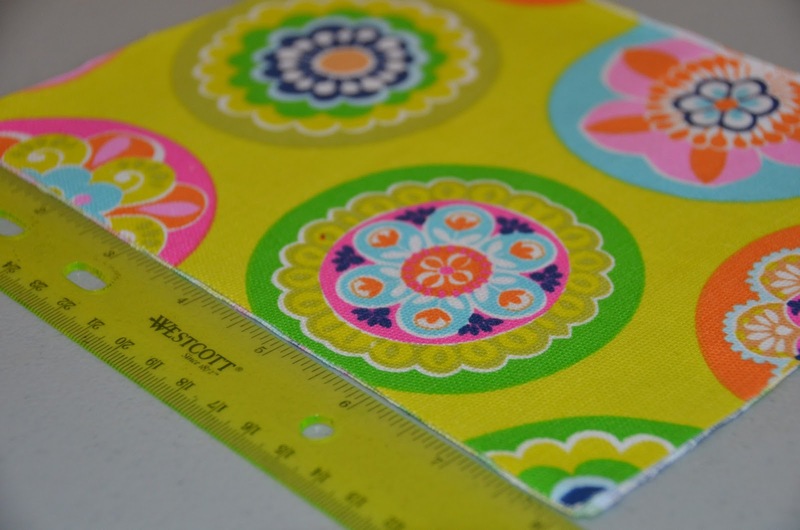 Measure and cut a 9″ by 7″ paper pattern, then cut two layers of cotton fabric this size. For larger dolls or a more generously sized pillow, you may want to increase these dimensions by an inch. 2. 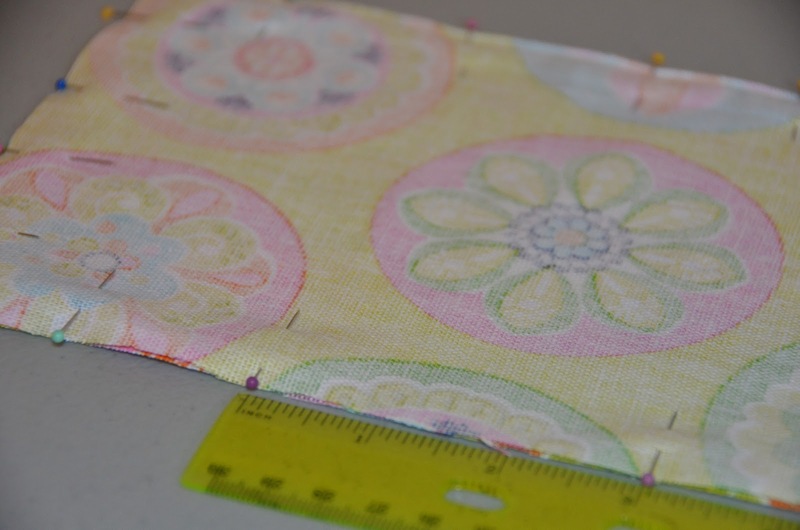 Pin fabric right sides together, leaving a 3″ opening in one long side. 3. 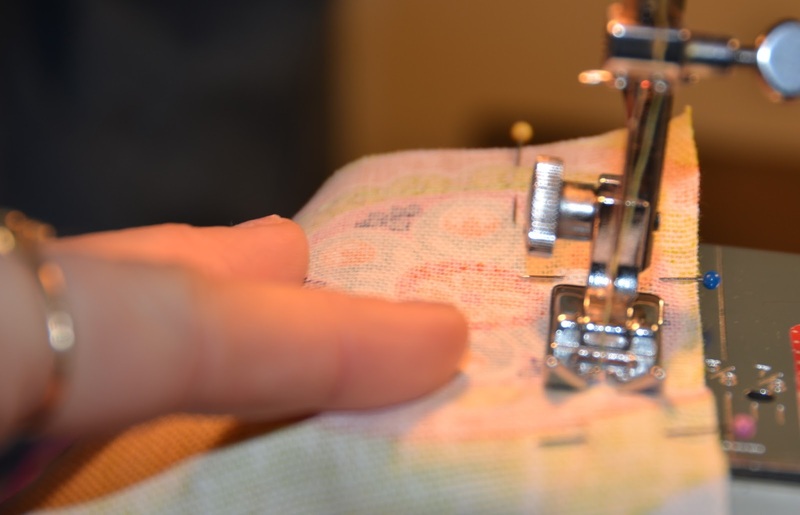 Stitch on the sewing machine, using a 4/8″ or half-inch seam, keeping that 3″ opening. Stitch again a 3/8″ reinforcement. 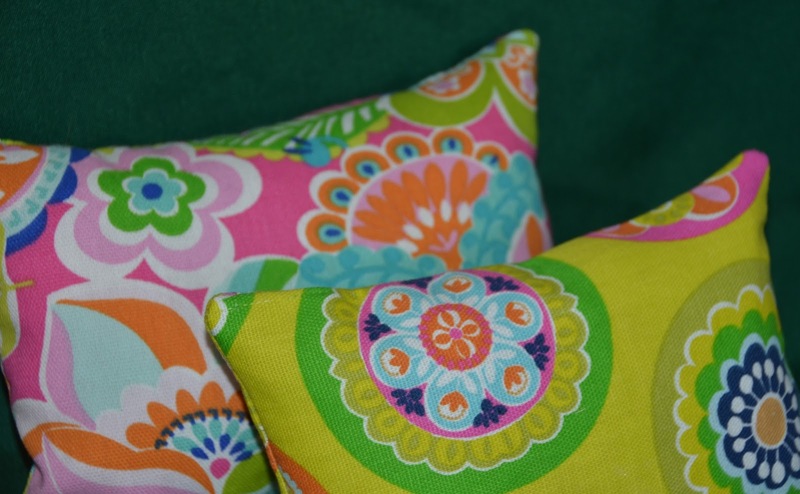 Trim corners and all around the pillow to reduce bulk, then turn right-side out. Gently use seam ripper to pull outside corners into points. 4. Fill pillow with polyester fiberfill or cotton stuffing. Even young kids love helping with this part. 5. 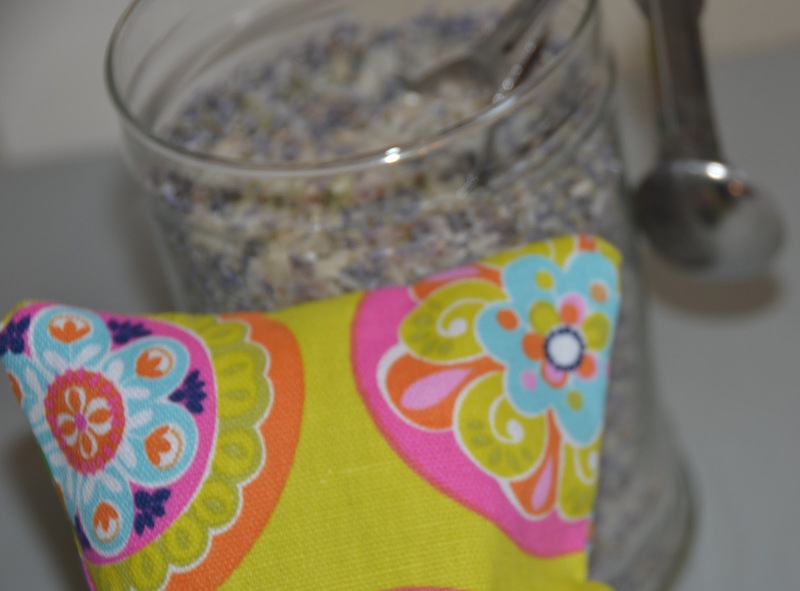 Optional: add a tablespoon or two of homemade lavender potpourri for a calming scent. This is the same thing we’ve used in handcraftedlavender sachets. 6. Close the pillow with a whip stitch (this is the sewing part that most children can help with, even if they aren’t ready to stitch yet on the machine). While you may not want to make every doll accessory, this is one case when homemade is even better than store-bought! 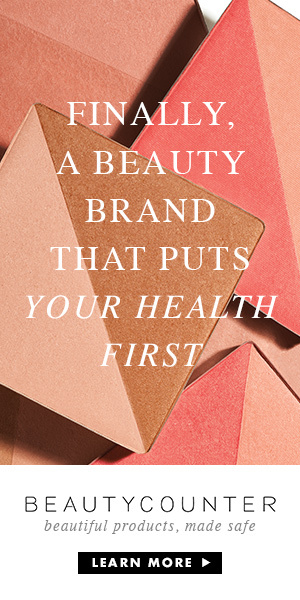 This post was originally published as a guest post at MomItForward.com on February 13, 2013, and is being re-posted here meeting MomItForward guidelines.